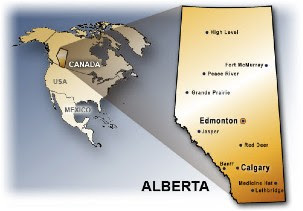 Edmonton was given the title of Number 1 metro area in Western Canada for business investment, this is based on the number of capital projects and expansions taking place in the region says Edmonton Economic Development Corp (EEDC). Alberta comes in first as the most competitive province in Canada. “A hot economy, cost-competitiveness and support for research and innovation combine to make Edmonton an attractive location for businesses and careers to thrive,” said Ron Gilbertson, president and CEO of Edmonton Economic Development Corp."